After summarizing very on top 10 trends for this autumn/winter 2011 / 2012 We started a special to stop us with more detail in much of the current trends of this season. “We are back to the”new style mod”, as many specialized voices seeking to rename, leaving very much that in the end it is a review of the age of 60 in the British style, no more no less, already here the term mod is too small for so many different ideas that we see. The signing of this season within the mod style is Burberry Prorsum. His collection fall-winter 2011 / 2012 is worthy of all the praise possible if we are followers of this style. Especially highlights the coats, which we are not going to tire of seeing in fashion editorials. Yves Saint Laurent is not far behind and collects the printed English as used by all related to ska black-and-white, although here we see him in a serious and elegant. Cross jackets, short and wide, others more tailored dresses. Shades of gray with a masculine air in the environment. We are in a style similar to Calvin Klein. 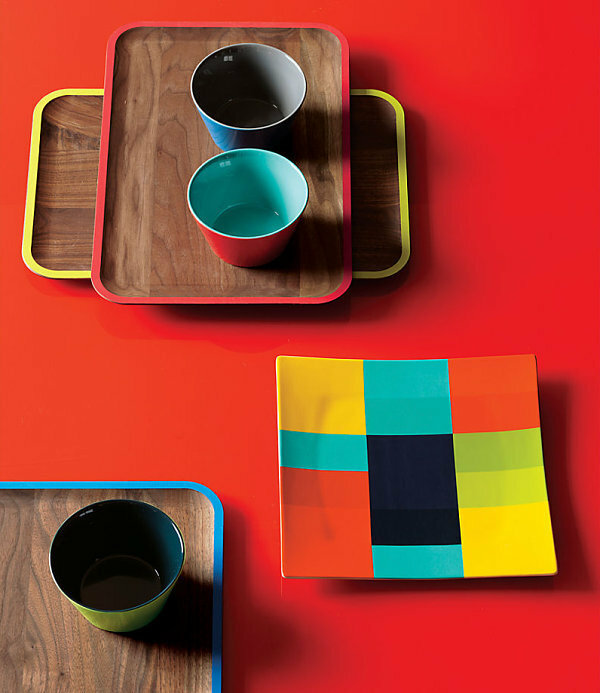 The lover brand of minimalism also has ideas that can be adapted to this option. White, black and grey without changing much. Giambattista Valli has also shown several similar proposals. Short, straight, dresses sleeveless and with some other print either smooth full, except for specific details. 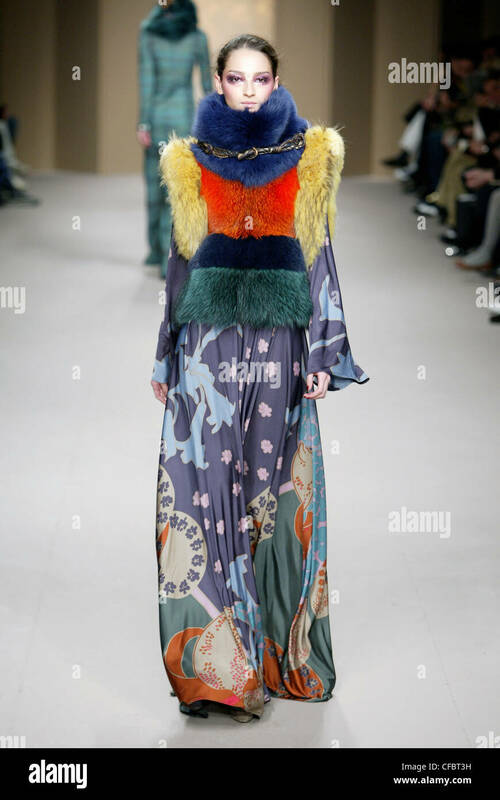 To find some color in this fashion is to resort to Prada and his collection fall-winter 2011 / 2012. Like Burberry Prorsum, watchword of this review of the 1960s-based pictures. Bottega Veneta is not far behind, especially, great coats in blocks of color, with orange, pink and the various shades of Brown as main colors. Jil Sander It also gives a return to these lines in colorful looks with a magnificent cut. Other brands that see this style: DKNY, Louis Vuitton, Hermes, Miu Miu, Diane Von Fustenberg. All brands have looked to the sixty one way or another and that leaves us large garments as the coats Zara have them different colors and models. Pink a-line coat for 79,95 EUR. Wrap crossed in Orange, black, or green for 69.95 euros. 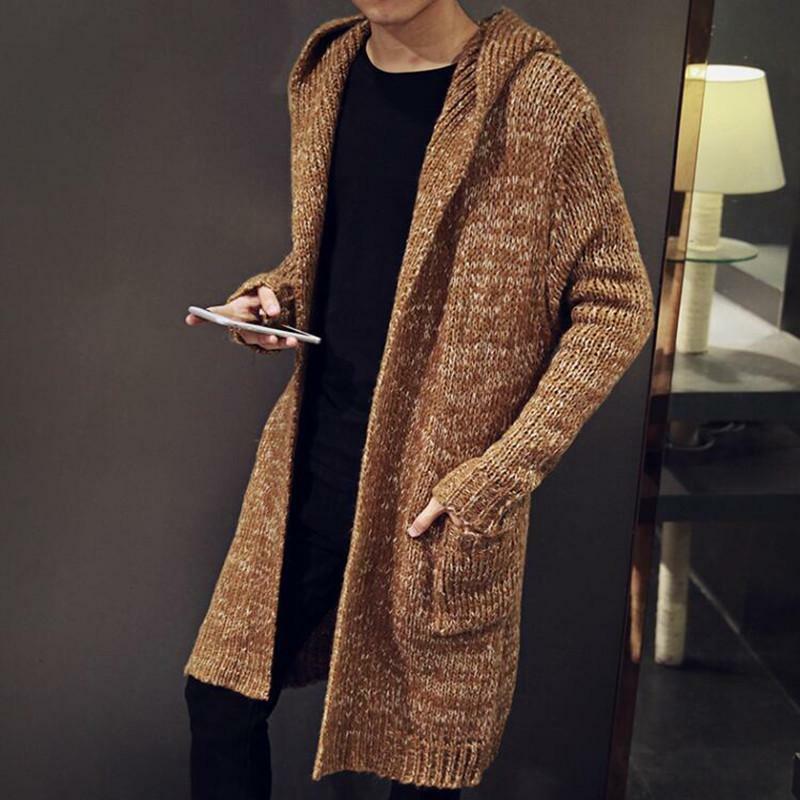 Double-breasted mustard coat by 89,95 EUR. Green cloth wrap for 69.95 euros. Red dress with buttons gold by 39 pounds. Brown dress Peter Pan collar by 28 pounds. Color block dress for 38 pounds. Black and yellow tartan skirt 38,46 euros. Skirt printed by 38,46 euros. Pencil skirt in black and white houndstooth by 32,05 EUR. Stripe midi skirt 38,46 euros. As for shoes, I’m with ModCloth, mark in which you can find all kinds of perfect garments for this trend. All kinds of models, from boots to classic high heel shoes. Prices of $180,99 29.99. In the end what we are seeing is, in many cases, the revision of the mythical model Twiggy; as so often that it misses hand file to choose from that decade. Alexa Chung is now the image closest to Twiggy, bridging the gap, is clear. This season promises to be one of the references as it has been in recent years. On the fashion on the street It shows much sixties inspiration. Stripes leave sailor and fine lines and become autumn with camel and black sweaters of H & M next skirts of Zara and bags of Mango. Scratches reaching dresses in a smoother manner as in the case of Coury Combs. Either more showy black and red by Laura Whelan with a length of ASOs fantastic. Attention to booties. As we have seen above where more highlights this trend is in dresses. 10-Rachel-Marie Jones. Others prefer something more basic like this in green fashion. While there is also the opposite case: If we had to draw attention is called. Here the color also plays with grace the current block color LEGO. That Yes, in the end more formal trends and that not much draw attention are the most repeated; as always happens.